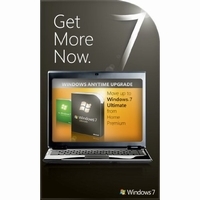 Key4VIP.com will give you the easiest way to buy Windows product keys online, such as Windows 7 Ultimate SP1. 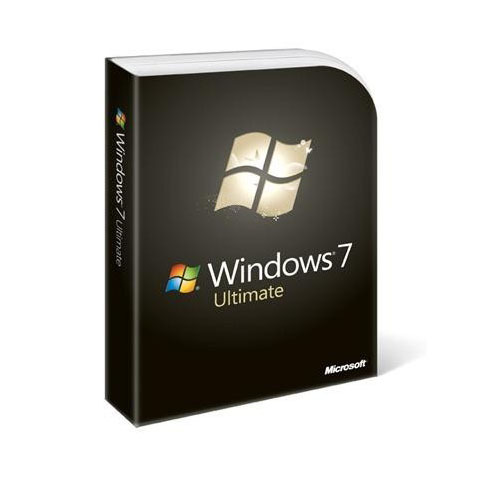 With genuine Windows 7 Ultimate SP1 key, you'll access the Windows 7 easily and smoothly. 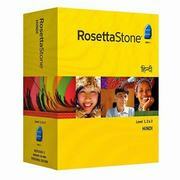 Buying Windows 7 Ultimate SP1 key will be the first choice to use it at the cheapest, soonest and easiest manner. This Windows 7 Ultimate SP1 Product is absolutely Genuine CD key. One Key For One Computer. One Windows 7 Ultimate SP1 product key works permanently on one computer. Forever useful to reinstall the Operation System or Application Software. Sure, our Windows 7 Ultimate SP1 product key works for one computer permanently. You can re-activate the software anytime.